North America Real Estate and Horse Property Directory - O Horse! Horse properties for sale and equestrian property classifieds. It's easy to buy and sell your equestrian homes, stables, acreage, ranch or farm with our online advertising and marketing tools. Find horse farms, ranches, land and acreage for your horses in our horse properties classifieds. Horse property includes horse farms, equestrian homes and estates, horse ranches and other equine facilities for sale. 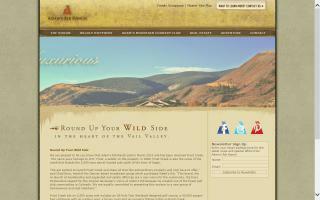 Equestrian real estate, including rural land and acreage classifieds. 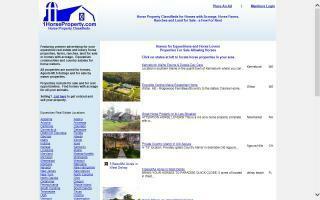 Top rated horse property real estate classifieds. 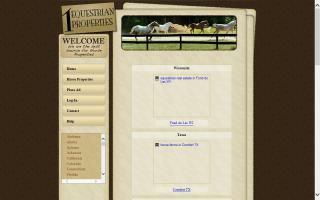 Find horse properties, horse farms, ranches, rural homes and other equestrian properties and real estate. Since 1997, find out why our sellers are raving about our equestrian classifieds. A Notable, 10 acre equestrian Estate! 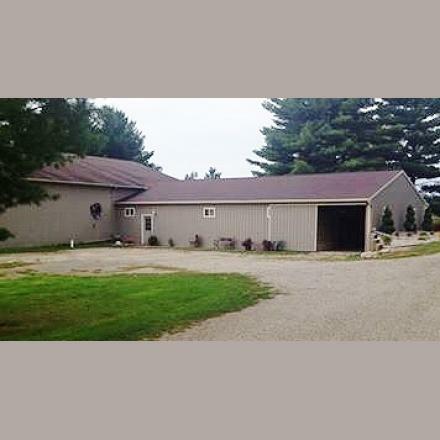 2 Barns with Stalls for 15 horses, indoor 60'x120' arena & with tack room and wash room. Property also boasts a 30x45 garage/ pole barn, partially insulated and wood burning stove. Perfect man cave! The 2400 contemporary colonial home is perched up on a private grassy knoll overlooking gorgeous views of the rolling prairie and beyond! A horse lovers dream, this spectacular property offers 2 horse barns, an indoor and outdoor riding arena, 4 run-ins and fenced pasture area and includes a 5 bedroom contemporary home with main level in-law suite! The updated kitchen offers newer hickory cabinetry and stainless steel appliances with big center island and pantry wall with breakfast seating nook! The voluminous great room is spacious with beamed accent ceiling and wall of glass to rear including glass sliders with fireplace wall and boxed window. Formal dining with glass sliders to large rear deck. The private, first floor bedroom is just off the kitchen, perfect for an in-law or overnight guest and includes a very spacious bathroom! The main level den is next to the 1st floor BR; it could make a nice cozy wing for your guest! The 2nd floor master suite features oversized windows and transom for added light & huge dream bath, Jacuzzi tub, & separate vaulted sitting room! There are 3 additional bedrooms on the 2nd floor and full bath with dual vanity & convenient 1st floor laundry! There is room for your finishing touches in the walk out lower level. If you are looking for peace and privacy and would like room for horses or livestock this is perfect! The home has been well cared for and maintained, Roof-6 years & Furnace 10 years. Properties zoned for horses with acreage. Homes with horse facilities. 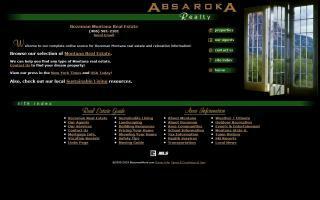 Real estate and homes for sale, for lease, and for rent. Lease options. Owner financing on some properties. 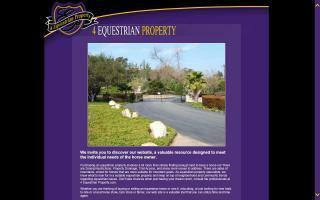 Equestrian real estate for sale nationwide. Find horse farms and homes allowing horses. New selections added daily. Open to real estate agents and for sale by owners. Selling horse properties online since 2004. An exclusive resort community offering 99 multi-acre homesites in the heart of the Vail Valley in Eagle County, Colorado. 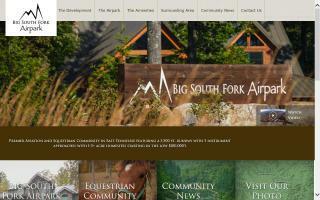 Home to the premier Adam's Mountain Country Club and state of-the-art, full-service equestrian center. A public equestrian center with direct access to 180 miles of Big South Fork horse trails, a 100' x 200' competition arena, a 60' round pen, and a 11 stall barn. Offering long and short term horse boarding, trail rides, riding lessons, horse training, and arena rental. Children age 6 and up welcome.